A Car Really Apart of the Family. Do you feel like your car has become part of the family? You’ve maybe even given your ride a name, and probably declared a gender for it. Well pretty soon you might be having conversations with it, and not the kind you have on your way to an important meeting or interview. One day you will be sitting in your car talking to it and your car will be answering back with an “emotion engine”, Honda’s name for artificial intelligence. Next month at the Consumer Electronics Show Honda, will be revealing its NeuV concept car. This vehicle will get to know you and your emotions, and eventually be able to alter your driving experience. 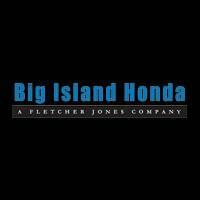 Sounds kind of crazy, but hey, maybe it will know you need your morning coffee and drive you to your favorite Big Island coffee shop? 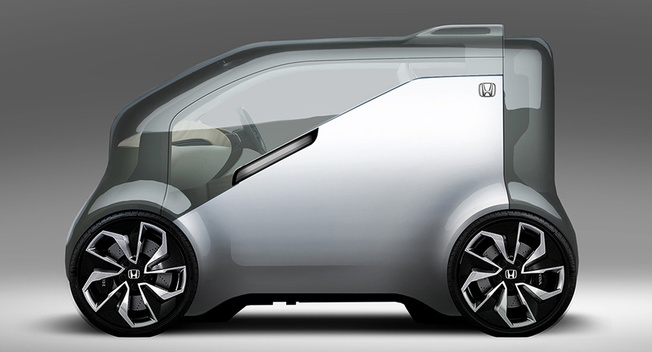 This concept comes from a partnership that Honda and SoftBank made earlier this year. Until January the specifics of the emotion engine technology will remain undercover. Right now we know that the NeuV car going to be a self-driving electric vehicle and the cars will be generating emotions of their own. Check back in January for more news! 0 comment(s) so far on A Car Really Apart of the Family.